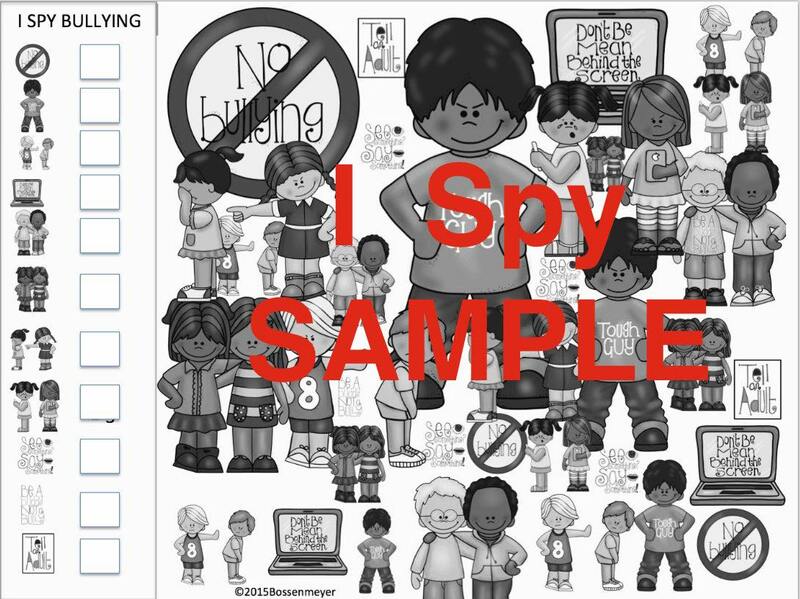 “I Spy” is a student favorite! This set comes with a colored “I Spy” sheet, a black and white “I Spy” sheet and a direction sheet with answer key. 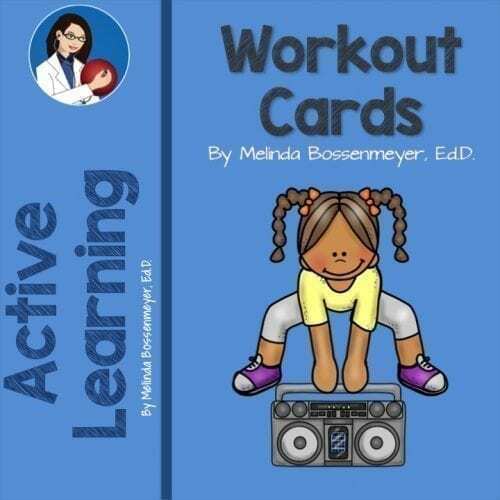 Duplicate the printable or put pages in a plastic sleeve and use a dry erase marker or crayon over-and-over again. 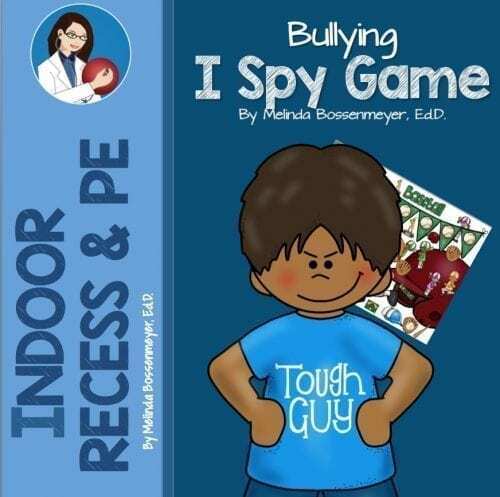 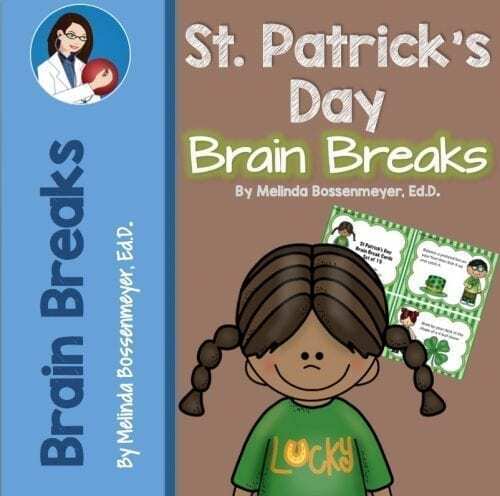 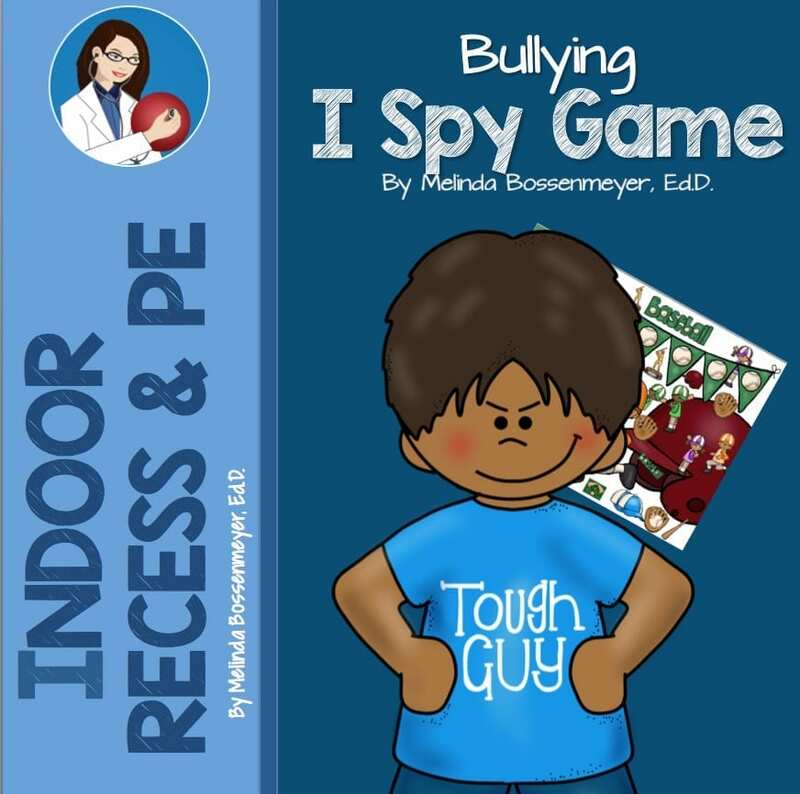 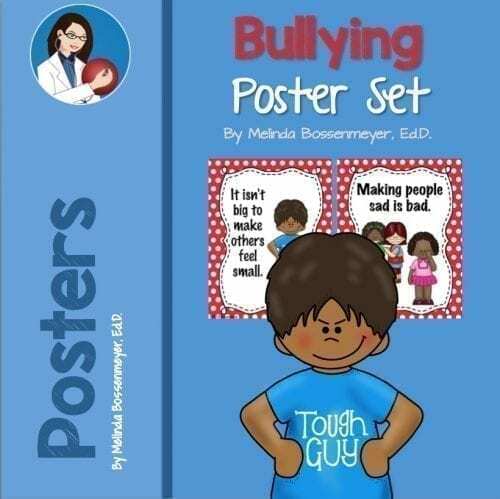 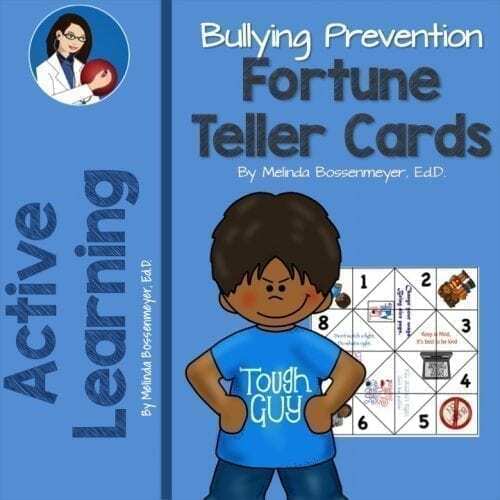 This activity is great for rainy or snow day recess and Physical Education or for students who must sit out due to illness or injury. 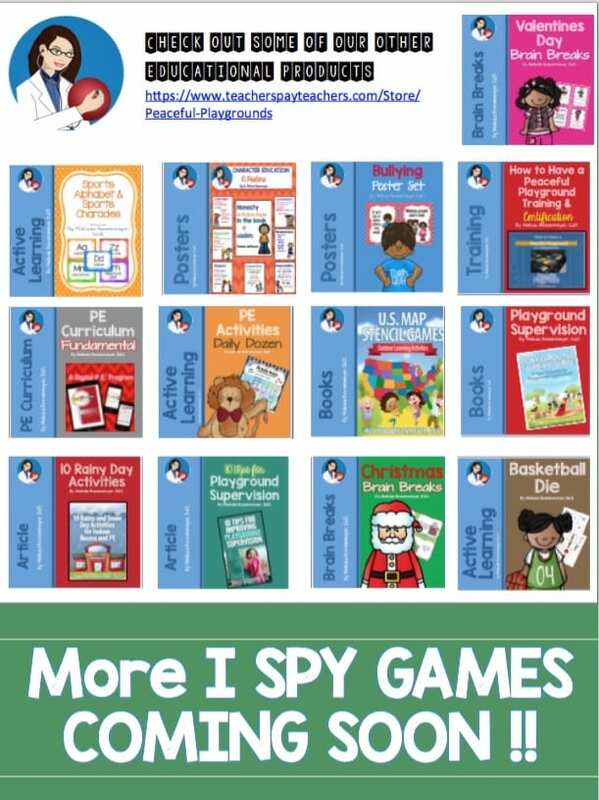 I Spy is a student favorite! Check out our other I SPY Activities.